I purchased it one day when it was on sale and I believe in a month or two, it was available to everyone for free on PlayStation Plus. This is one of those games where I felt that I should have saved my money and waited for it to come on PlayStation Plus. 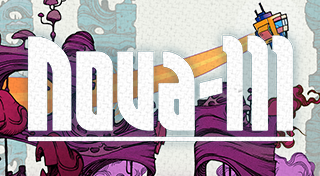 Nova-111 is a hybrid genre game where I think it is mostly a puzzle game. 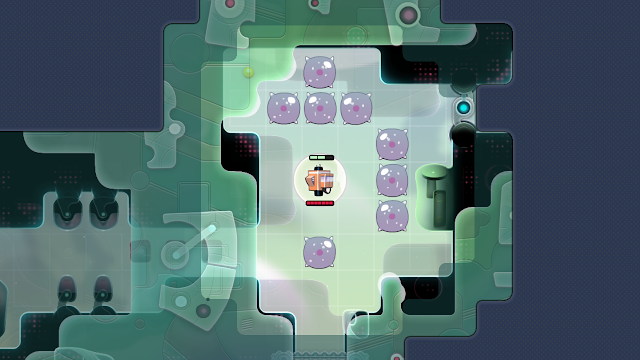 In this game, you are a spaceship where your goal is to get to the end of the level and if you like, there are 111 scientists that are scattered throughout all the worlds and you can save them all by finding them. At the beginning of the game, you make a move, and then enemies will make a move. So, you can take your time and determine where to go and you will see where your enemies will move to. You charge into them to damage them and at the beginning they only need one hit to defeat. Later on, enemies do not necessarily wait for you to move before they move and they may also require more than one hit to defeat. The enemy variety is nice and it changes when you traverse through the different worlds so you will always encounter something new. 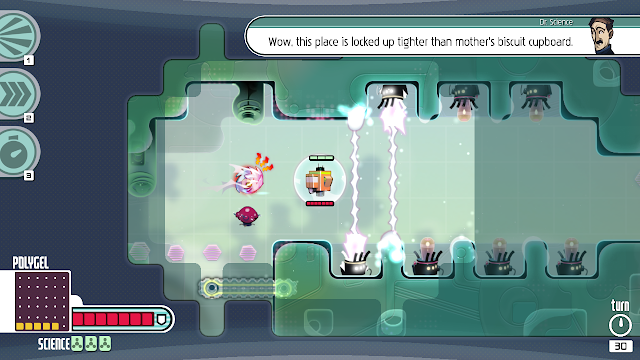 Each world is broken down into several levels and each world is unique with new features, new skills, as well as new enemies. In the event that you get stuck, there is a partner on your spaceship that will talk to you through dialog and provide you with clues as to what to do. This applies to new enemies (how to defeat them), if you get stuck (he suggests what skill could be useful), and also when you get new skills, he walks you through the purpose. While I don't have any issue with the game, I don't feel like I cared very much about the story or characters. I have completed the game but it was just me playing to see what the different world and powers would be. 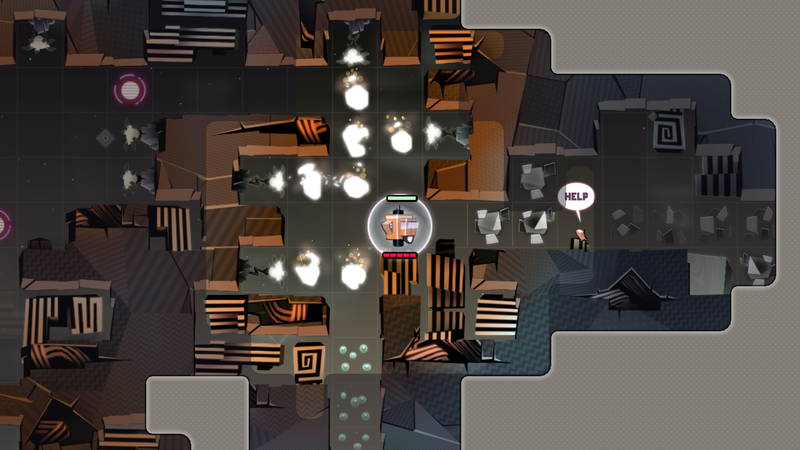 I think it is worth a try when it was on PlayStation Plus but I'm not sure I would recommend buying it. 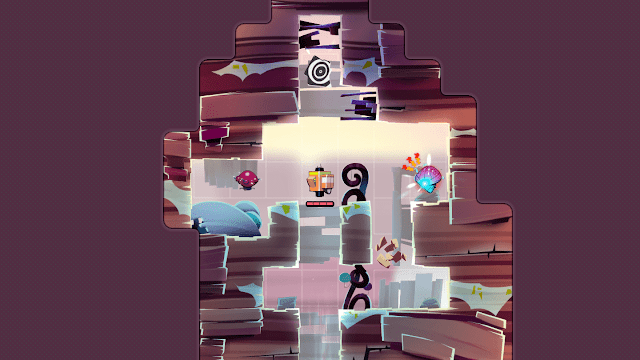 For this one, watch a gameplay video of the first level and you will have a good idea of how it plays out. Come back next Wednesday for my Final Thoughts on Sketchcross for PlayStation Vita.